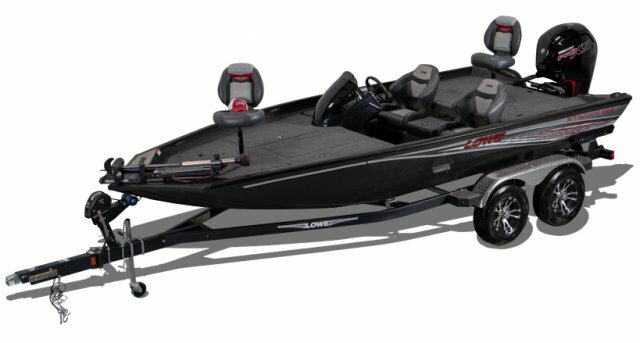 For bass fishing success, look no further than the Lowe Stinger 188. 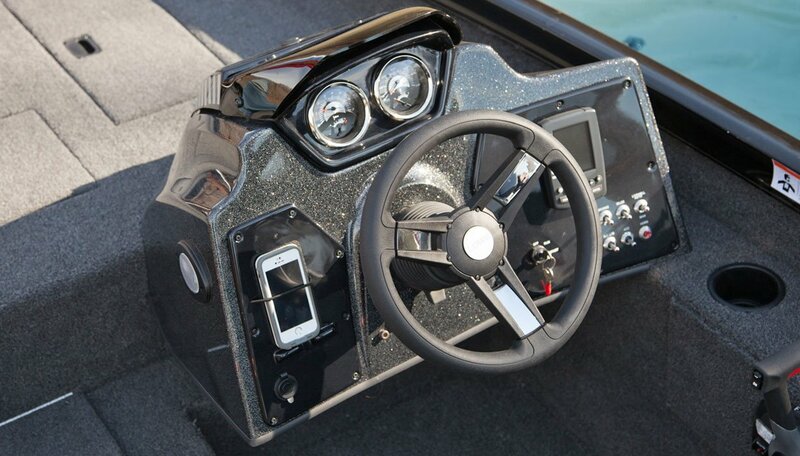 This all-aluminum champ is designed with best-in-class features including over 77 sq. 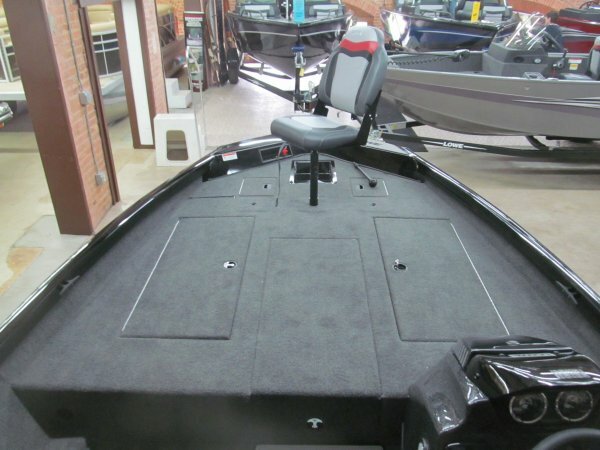 ft. of fish-fighting space, thanks to a super-wide 94” beam, to keep you right in the action. 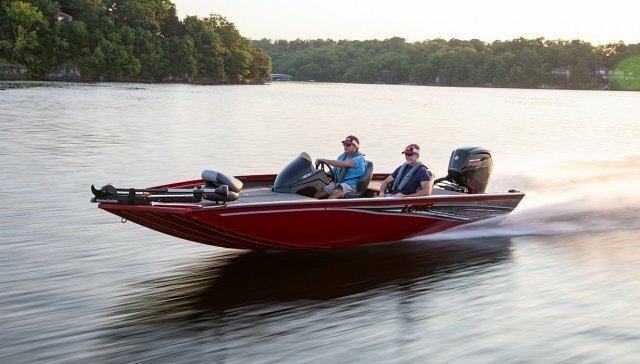 With capacity for up to 115 horsepower, the Stinger 188 gets you on the fish fast, and thanks to durable Lowe construction, it can handle greater stresses and bigger fishing action than the competition. 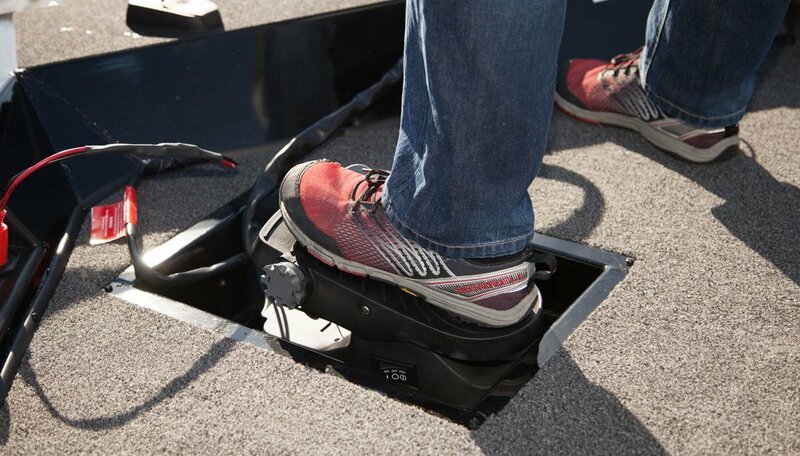 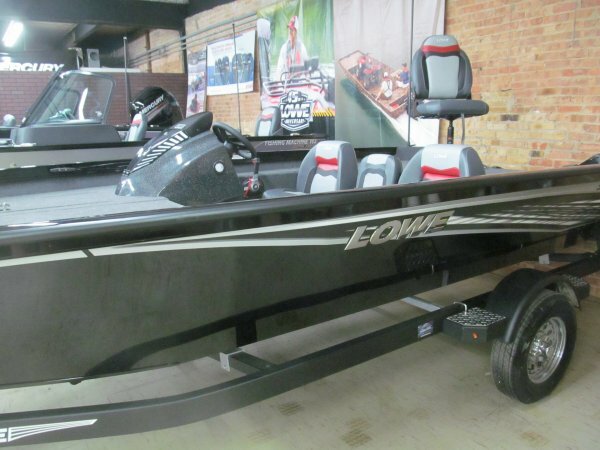 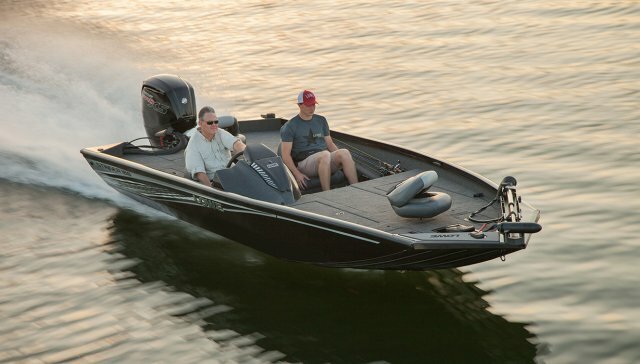 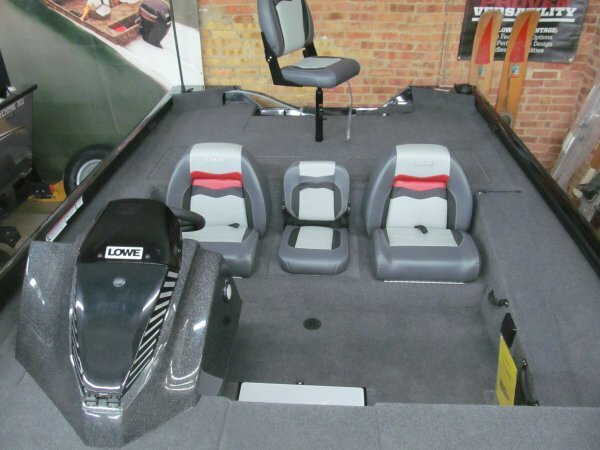 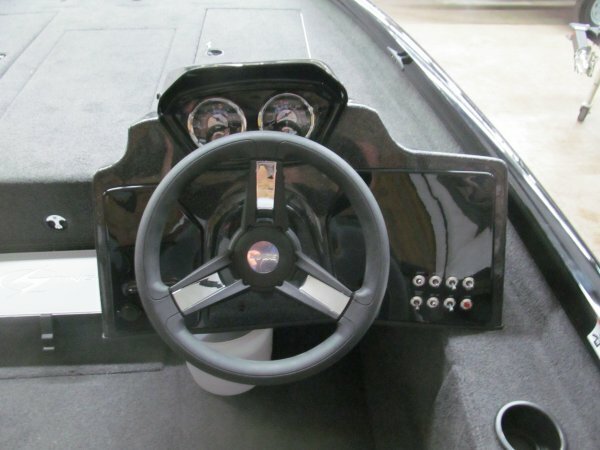 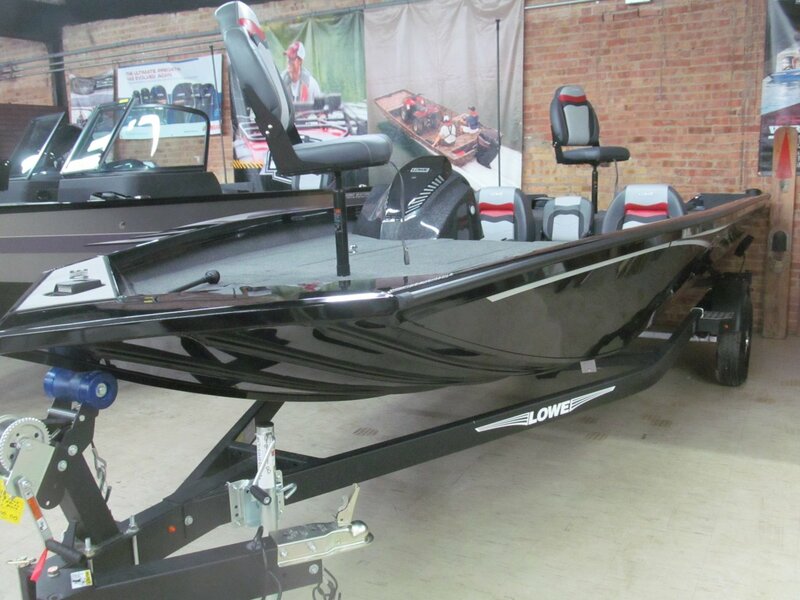 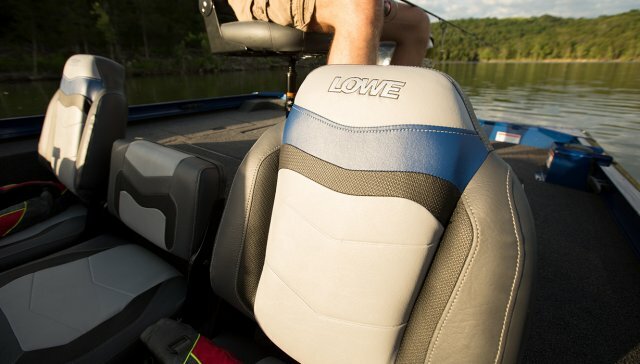 Premium fishing features include lockable rod storage with 8 tubes, two livewells, comfortable fold-down fishing seats, a MotorGuide X3 45FW trolling motor and more. Top it all off with a stylish fiberglass console with metal flake finish and storage, and you’ve got a formidable bass-fishing weapon.